What a clever name - Perisecco - Is it a marketing ploy to cash-in on the popularity of Prosecco, one of the UK's favourite sparkling wines? 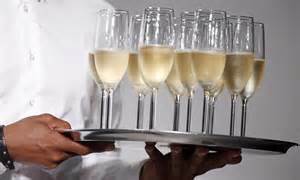 Particularly as there is a shortage of Prosecco, due to the poor Italian wine harvest in 2014. 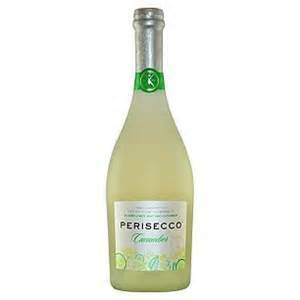 Tesco Supermarkets have Perisecco, a fruity apperitif available at £3.99 for a 750ml bottle. This fizz comes in flavours including cucumber with elderflower and iced melon. This delicious apertivo originates from the Northern Italian region of Veneto and became a cult in the trendy ski resorts of the Italian Alps - Perisecco Cucumber stands for fashion, fun and Italian lifestyle. 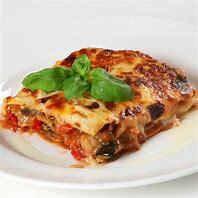 A crisp and fresh white wine beverage infused with floral bouquet of elderflower, reviving mint and subtle cucumber and only 5.5% alcohol, so ideal if you want something not too intoxicating. Also a perfect pre-made cocktail if you don't have time to make the real thing and friends arriving in 15 minutes! Why not enjoy the taste of summer for a little longer - an Indian summer is forecast for September. I predict Perisecco will become the 'trendy' drink for 2016, among the young and the old, so remember you heard about it here first!